Our friends at Mum’s Grapevine have put together an amazing maternity prize pack for one lucky mama-to-be. Bringing a new baby into the world is such an exciting time, and for one mum they’re about to put a nice big cherry on top! 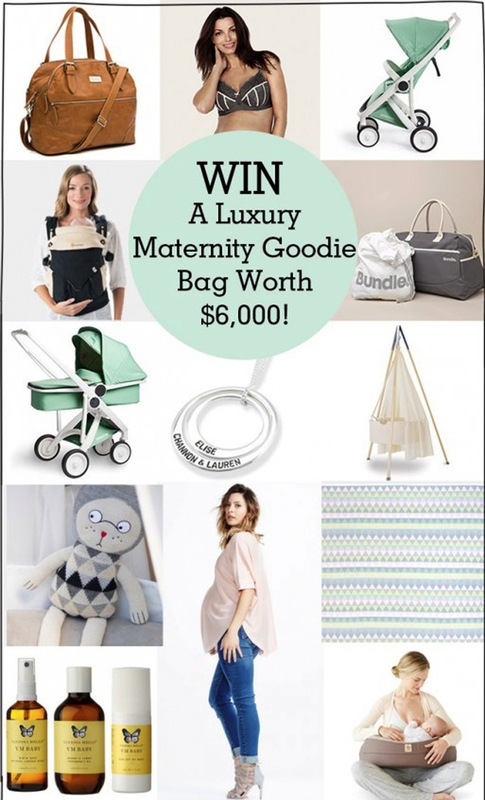 Mum’s Grapevine are giving away an incredible mum-to-be package jam-packed with gorgeous prizes for baby and mama, valued at over $6,000! Seriously, if you’re pregnant, you NEED to enter this competition. And if you’re not – you need to tell all your pregnant friends!